Rehearsals for ‘Disco Inferno’ are almost complete and it promises to be a fantastic show, featuring all the best songs of the 70s. Pupils and staff involved have put in a tremendous amount of work over many months and we hope that the performances, on Tuesday 2nd, Wednesday 3rd and Thursday 4th June, will each play to packed audiences. This week sees the arrival of the set and an intense weekend of rehearsals, to ensure the highest possible standard of performance for everyone. Some tickets are still available at lunchtimes, outside the café, priced £7 for adults and £5 for concessions – but hurry, they are selling fast! 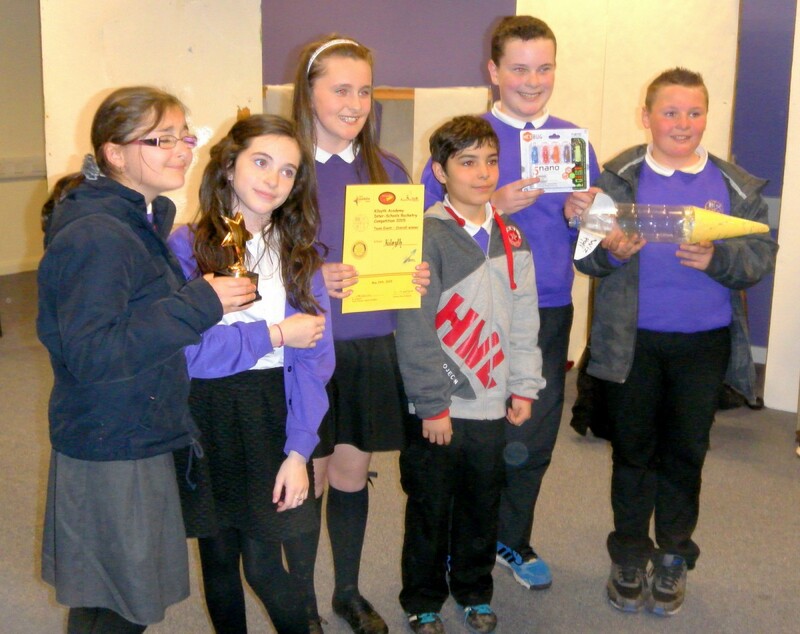 Our annual Leadership Academy at Kilbowie was once again a great success. The programme over the weekend included a variety of outdoor and adventurous activities, balanced with learning about the various strands of leadership. The pupils were a credit to the school and all completed the course successfully. Many thanks to Mr Turnbull, Mr Rennie, Mrs Wilson and Magi Hamilton, for accompanying the pupils on this venture. 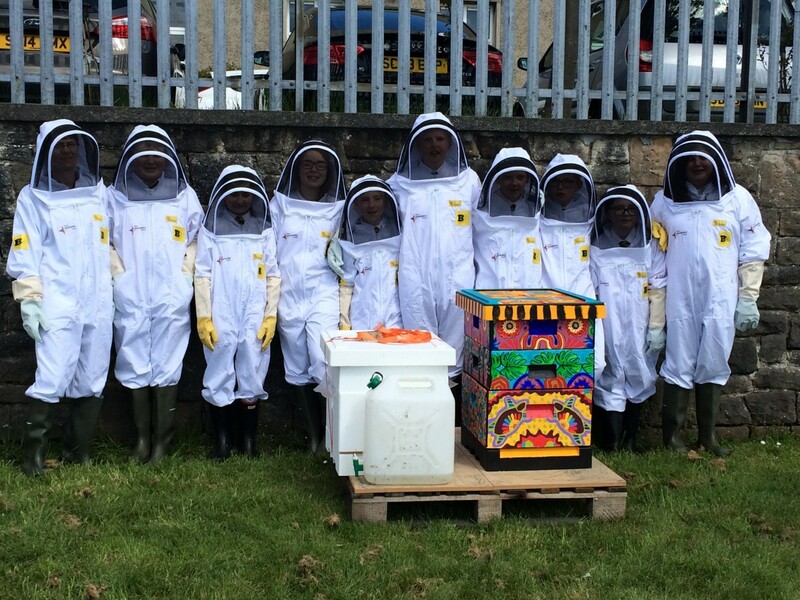 Our bee hives are now in situ, in the school’s Eco Garden, and this week saw the arrival of the bees themselves. Groups of pupils have been learning about how the bees are looked after and how the hives operate, which has been very exciting. 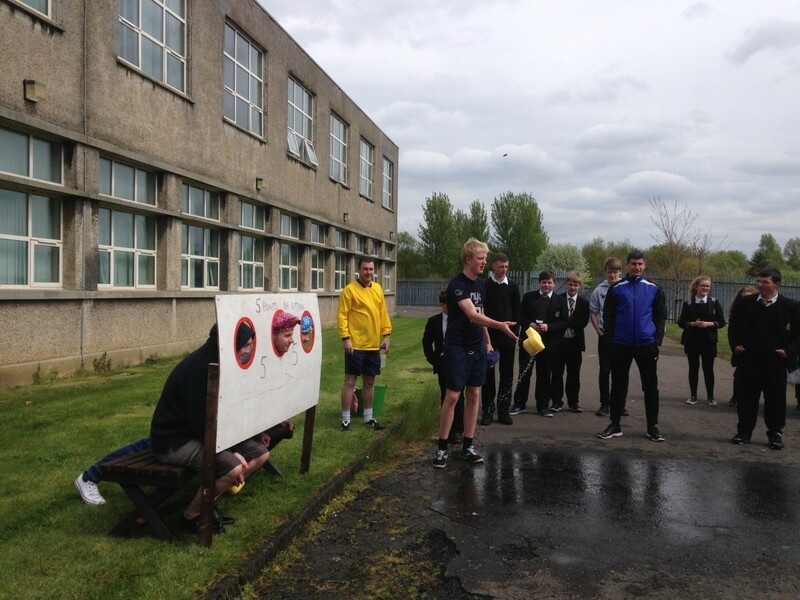 Congratulations to the S4 Geography pupils who organised a number of fund-raising activities, including a wet sponge contest, to raise much needed funds for Nepal. The pupils managed to raise over £200 and thanks go to everyone who supported them. Meanwhile, S3 Geography pupils have been out and about in Kilsyth, participating in field work, as part of their course. Thanks to all the primary pupils and staff, Kilsyth Academy helpers, Mr Dudman, Mr Scott and the Rotary Club of Kilsyth, for making this such an exciting event. S4 pupils who are not sitting examinations have been learning a lot about the world of work this week, with inputs from SDS, the Army, a day long workshop on Employability and attendance at a Modern Apprenticeship event – it’s been a busy four days! The new timetable will begin on Monday 1st June and all pupils returning to S5/6 must resume classes that day, unless they are sitting an examination. The Leavers’ Ceremony will take place on Wednesday 3rd June and school leavers from S4, S5 and S6 are invited to attend, in uniform. Pupils should all arrive by 9.20 a.m. and the ceremony will finish by 10.30 a.m., when the leavers are invited to join the staff for tea, coffee, cakes etc. The next meeting of the Parent Council will take place on Thursday 28th May, at 7.00 p.m. This is a week earlier than originally scheduled, due to the timing of the school show. Tickets for ‘Disco Inferno’, on the evenings of Tuesday 2nd, Wednesday 3rd and Thursday 4th June are on sale every lunchtime, outside the café. The prices are £7 for Adults and £5 for Concessions. 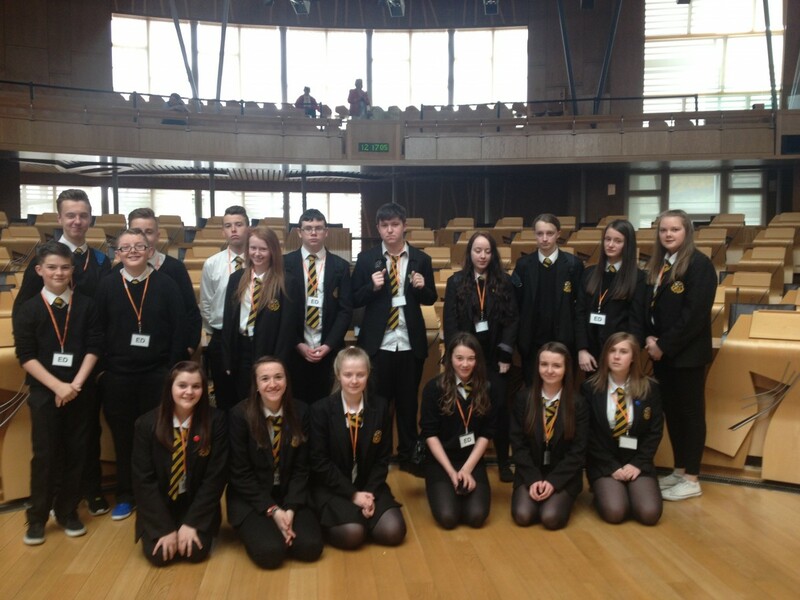 A group of S3 pupils, studying Modern Studies, visited the Scottish Parliament last week and had a great day. During the visit, they had an opportunity to discuss fracking with MSPs Jamie Hepburn and Margaret Mitchell. The group also toured the Parliament and greatly enjoyed the experience. Many thanks to Mrs Wilson for organising the trip. Simultaneously, a group of S1 pupils spent the day at Our Dynamic Earth. This was part of their Geography course and, again, the young people had a fantastic day. Many thanks to Miss Moir for organising the event. Pupils in S4, S5 and S6, who do not have Study Leave, have been working with New College Lanarkshire and Skills Development Scotland, for part of each week. In classes they have been working on some projects, including fundraising for the Nepal Earthquakes. Our three Uniform evenings will take place on Tuesday 19th May, Monday 8th June and Wednesday 17th June, each from 5.00 p.m. until 8.00 p.m. There will be a number of special offers available at each of these events. At each one, our Parent Council will be selling tombola tickets and we hope parents will take time to support this and to chat to the Parent Council about their work. Donations for the tombola would be most welcome, in the run up to these events. These can be handed in at the school reception or passed to any member of the Parent Council. The school will be closed on Friday 22nd May and Monday 25th May, apart from those sitting SQA examinations. They will run as scheduled. Congratulations to our 3xl group, on the completion of their Arts and Employability project. The pupils made a film about the dangers of knife crime. Last week, they joined pupils from other schools across North Lanarkshire for a film premiere and Celebration of Success event. Tickets for ‘Disco Inferno’, on the evenings of Tuesday 2nd, Wednesday 3rd and Thursday 4th June are now on sale from the Music and Drama departments. It promises to be a great show, packed with all the favourite 1970s songs. The tickets are priced £7 for Adults and £5 for Concessions – they are likely to sell quickly, so please don’t delay. Please remember that Thursday 7th May will be an in-service day, but SQA examinations will run as scheduled.